Paramount Pictures provided ComingSoon.net with an exclusive Bumblee outtakes clip featuring a hilarious moment involving John Cena. 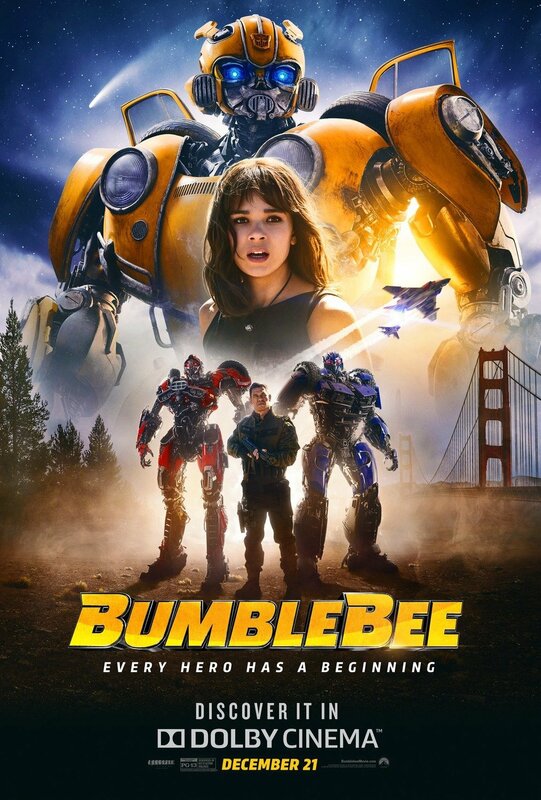 Check out the clip below, which includes an introduction by Cena, and get Bumblebee on Digital HD tomorrow and Blu-ray, 4K and DVD on April 2! Click here to pre-order your digital copy! 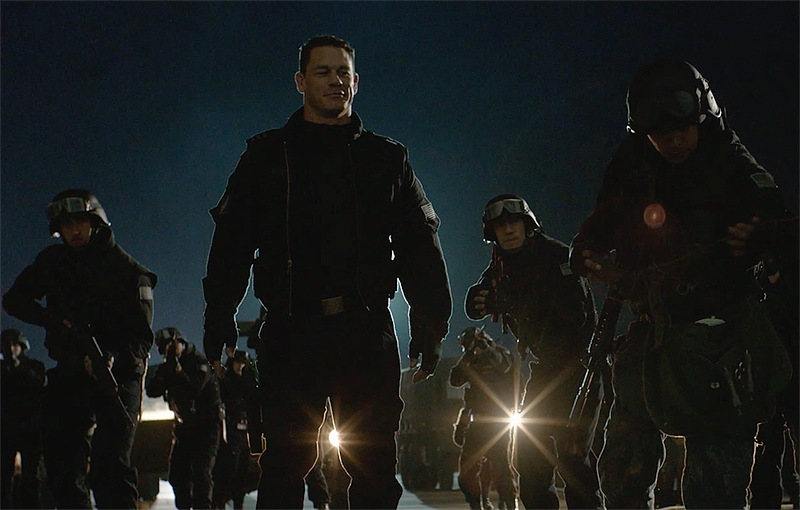 The post Exclusive Bumblebee Outtakes Clip Featuring John Cena! appeared first on ComingSoon.net.